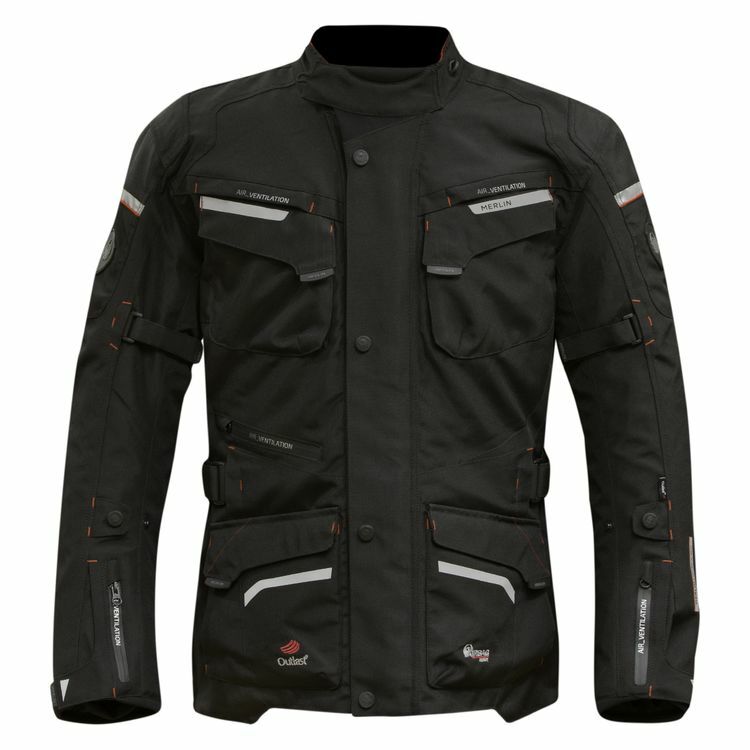 The Merlin Lynx Jacket is made from Duratec-5 Cordura outer fabric with ballistic nylon 1000D. The thermal Outlast and waterproof Reissa liners are both removable, so you can decide the level of warmth and dryness you need. Attach the optional Merlin Integrated Airbag (sold separately) to increase your protection game.